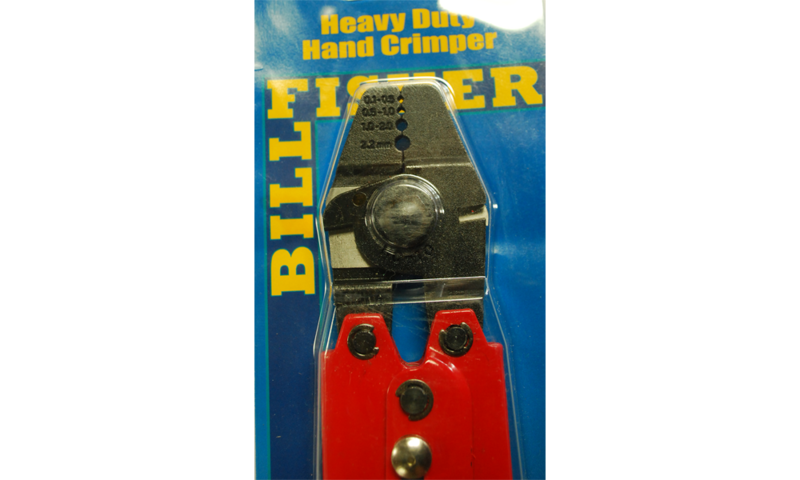 This double crimper can crimp size 0.1 - 2.2mm double sleeve crimps. 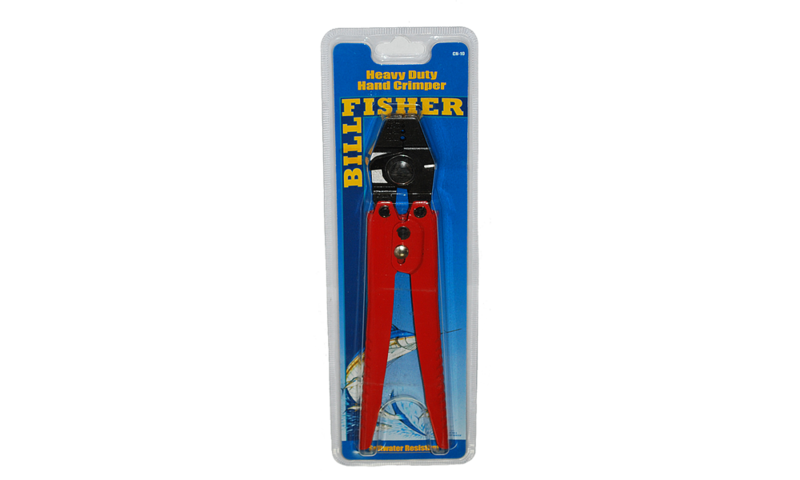 Ideal for crimping monofilament line and braided wire. * Note, note to be used with single sleeve crimps.